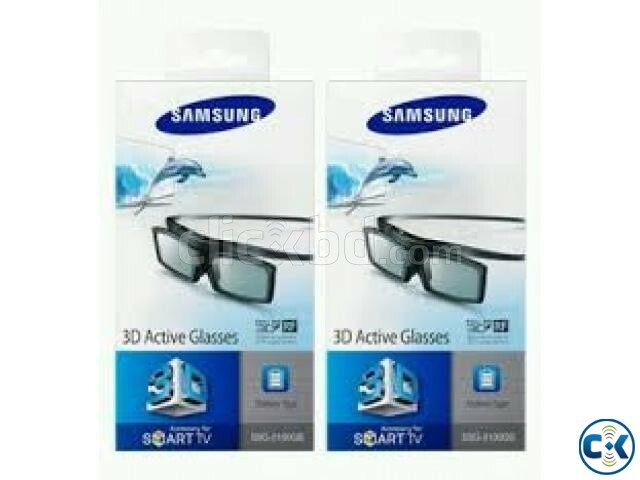 SAMSUNG ACTIVE 3D With 100 3D MOVIES FREE, ORIGINAL SBS MOVIES ABSOULUTE FREE. 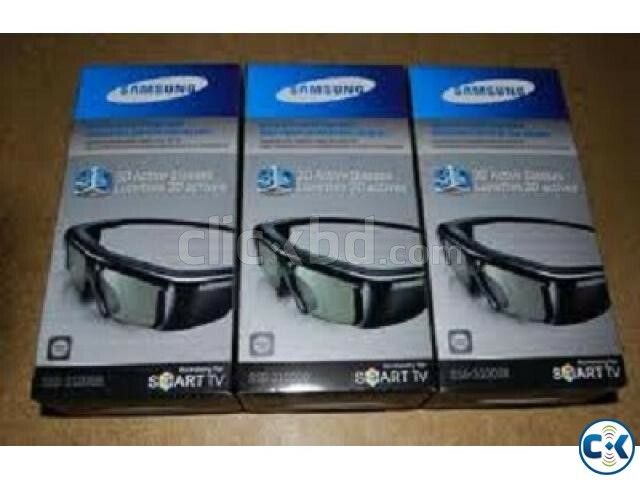 SAMSUNG SSG4100GB 3DGLASS BATTERY 2 PCS. BRAND NEW. PERSONALLY STOCK BUY FROM MALAYSIA 50 PCS. 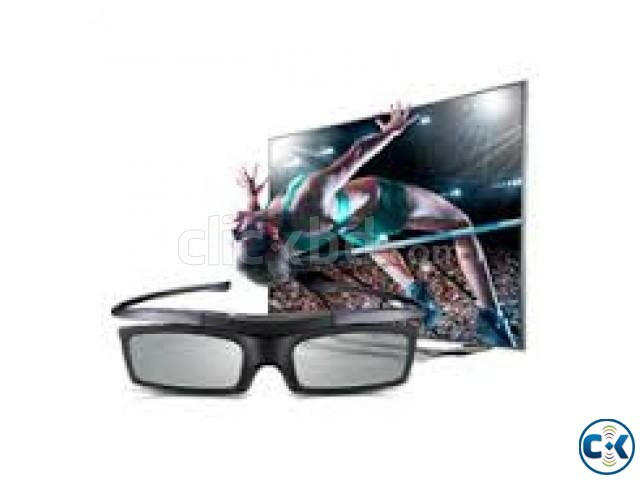 Watch your entertainment come alive with Samsung’s 3D glasses. 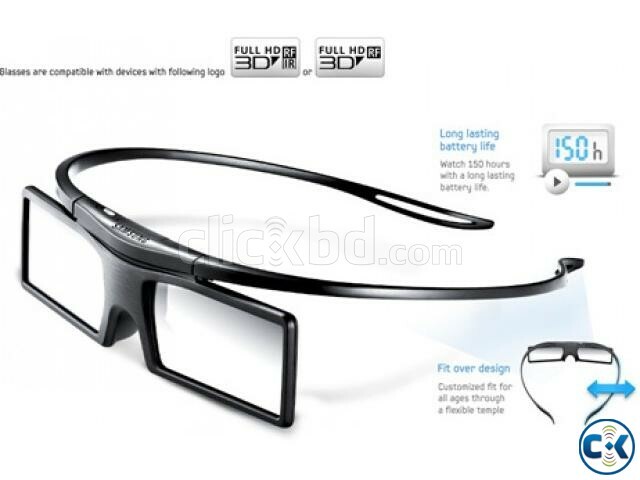 Featuring the fit-over design, which is perfect for users who already wear glasses, the 3D glasses will be noticeably more comfortable and will deliver an even better 3D experience. And with a battery type for extended viewing, which lasts up to 150 hours, you can now sit back in total comfort and enjoy as much 3D TV as you like. It’s the 3D experience you’ve always wanted.